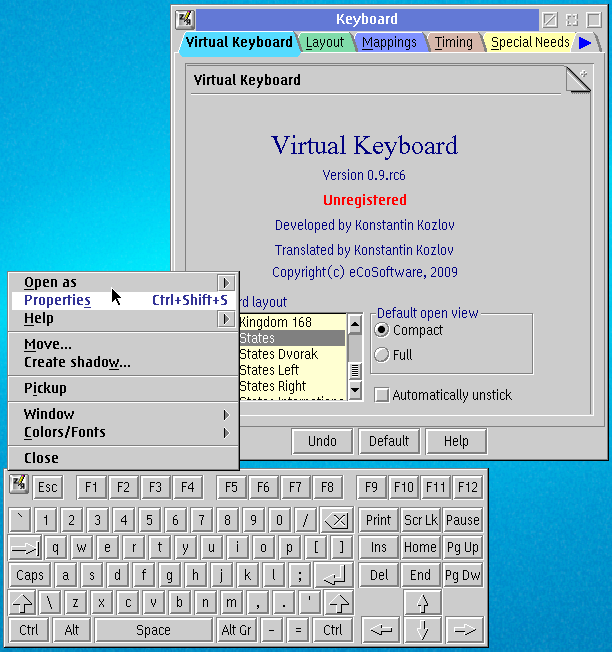 Here is a short review of Virtual Keyboard/2 utility. 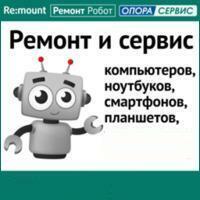 How to run Virtual Keyboard? How to setup Virtual Keyboard? Properties - small icon on the left top. You can change the size of the keyboard: Keyboard object -> Right mouse button over the object -> Open as ..
Where to keep the program?